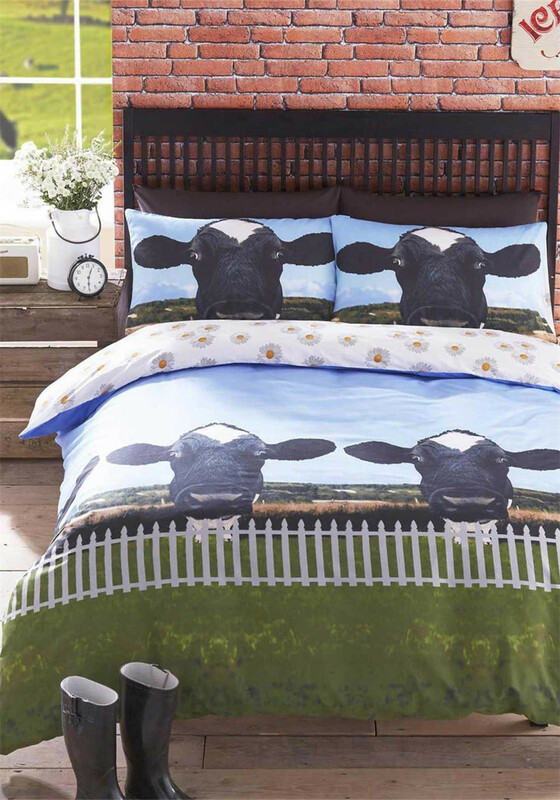 Perfect for the farmer in your life, add some fun to your bedroom with theHoly Cow duvet set from #Bedding. 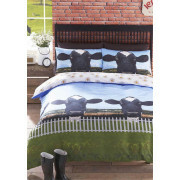 This stand out set features a country side landscape with two cows taking the main stage. In shades of blues and greens along with black and white and is sure to make a statement. Contains a cotton blend duvet cover and matching pillowcase(s).